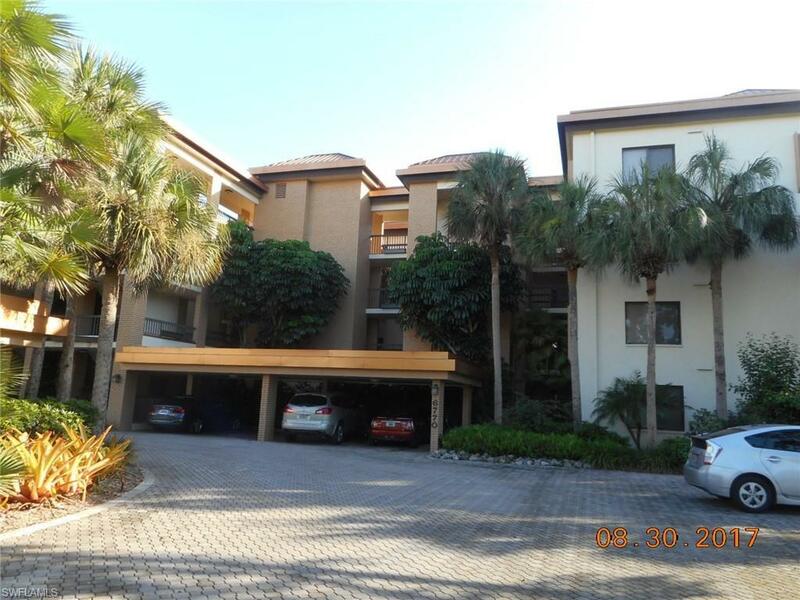 6770 Pelican Bay Blvd #231, Naples, FL 34108 (MLS #218070761) :: Clausen Properties, Inc. 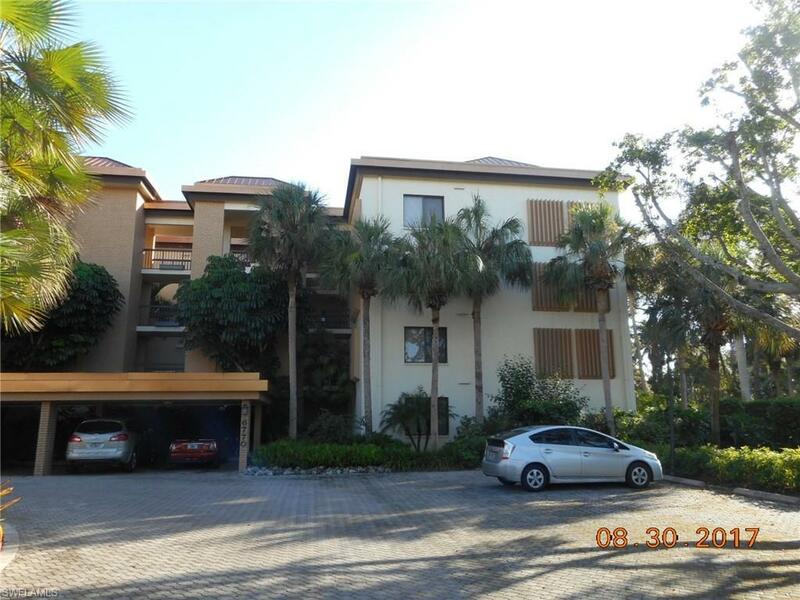 This 1439 sq ft, 2BD/2BA unit has recently been updated with granite in the kitchen, , neutral barber carpet in living room and bedrooms, this home has a bright coastal look. . Newly updated kitchen has granite countertops, Dry bar has granite tops, mirrored walls with glass shelves. The enclosed 134 sq ft tiled lanai has w/glass sliding doors & screens for year round use & addit'l seating room. Oversized master bedroom is complemented by large walk-in closet. 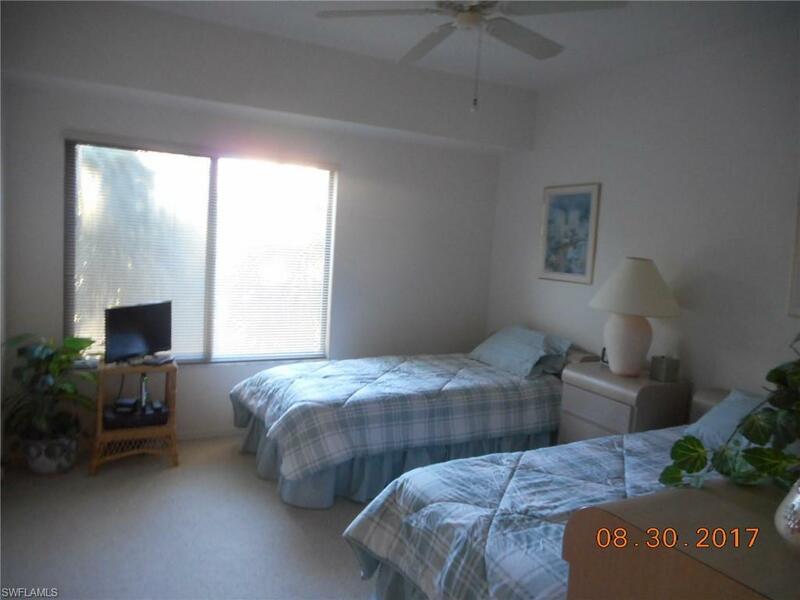 This unit has plenty of storage with a front hall closet & complete closet wall in guest bedroom. Pelican Bay offers private beach, beach front dining, community building w/gym, golf, tennis. 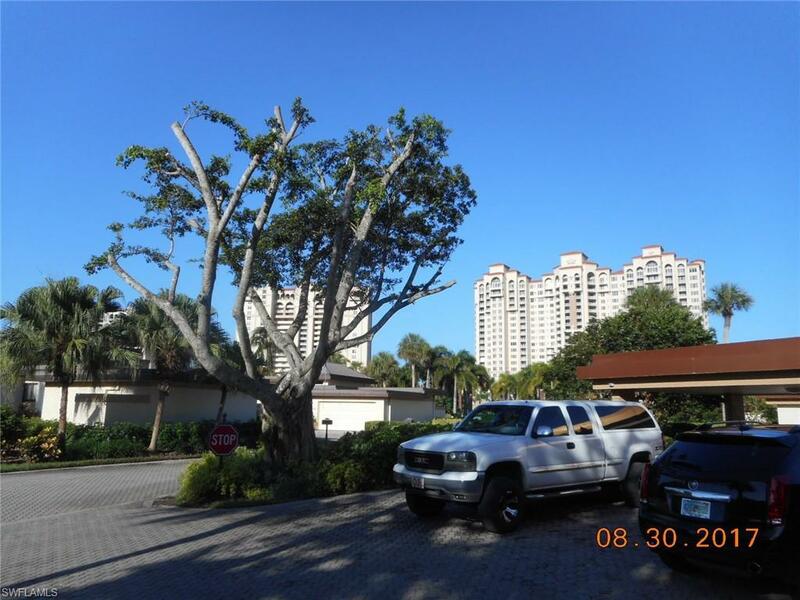 Interlachen is convenient to parking & beach shuttle service.